FOX Orders Hybrid Animation/Live Action Series Son of Zorn! 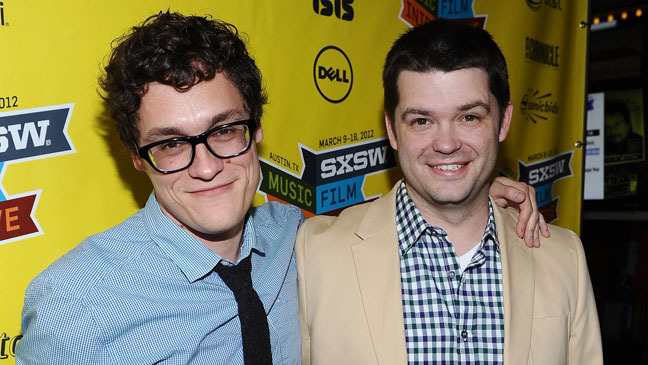 Phil Lord and Chris Miller have struck again! This time it’s with a hybrid animation/live-action comedy series called Son of Zorn for FOX. FOX has ordered the show to series for the 2016-17 season. 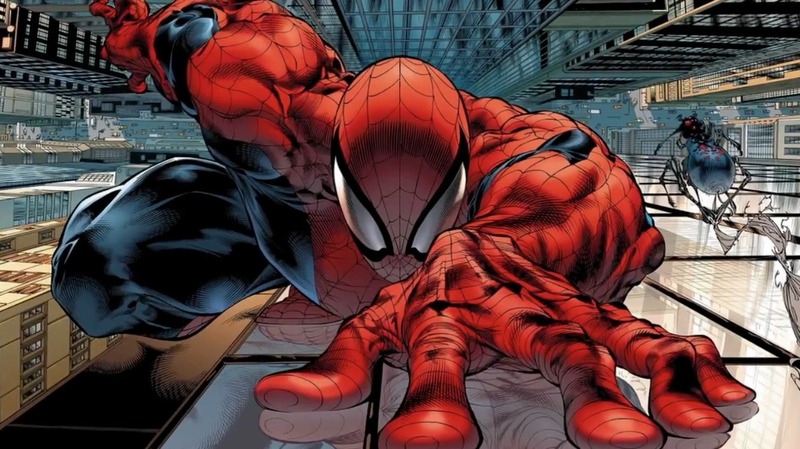 Jason Sudeikis will voice Zorn, former warlord on his home world of Zephyria and now office drone on Earth – where he seeks to reconnect with his live-action son Alan and ex-wife, Edie. The LEGO Movie Guys To Direct Han Solo Star Wars Spin-off! Chris Miller and Phil Lord – of The LEGO Movie and the Jump Street movies fame – have signed on to direct a Han Solo Star Wars spin-off movie. For further details, follow the jump. The Han Solo movie is slated for an August 25, 2018 launch.